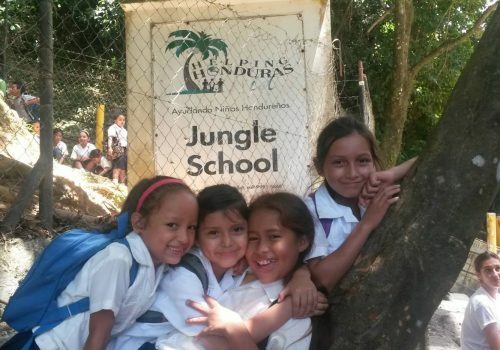 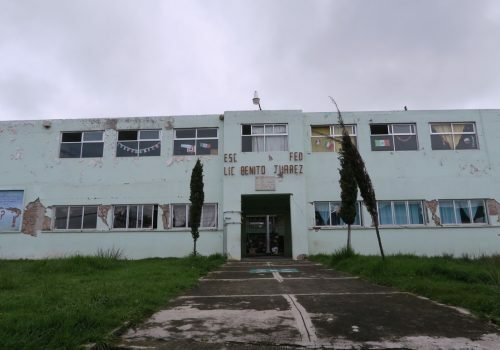 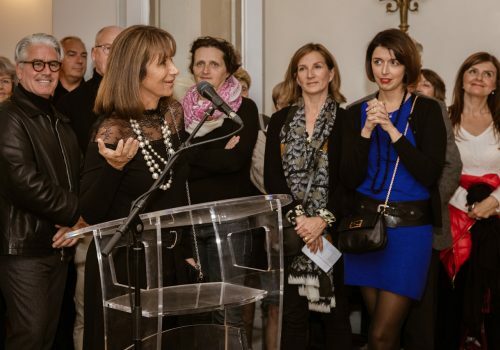 Our mission is to create a better learning environment for children and increase awareness among their parents, communities, and governments about the necessity and importance of proper education. 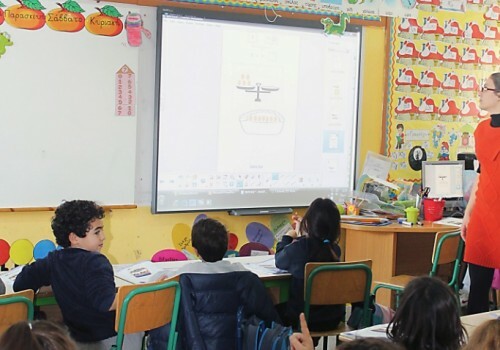 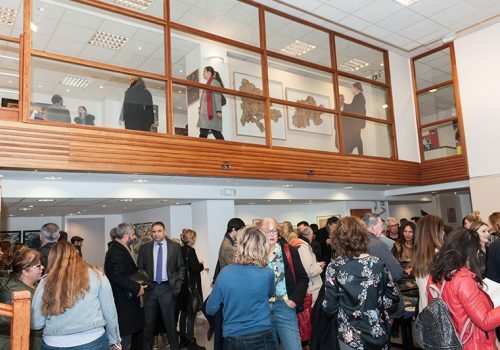 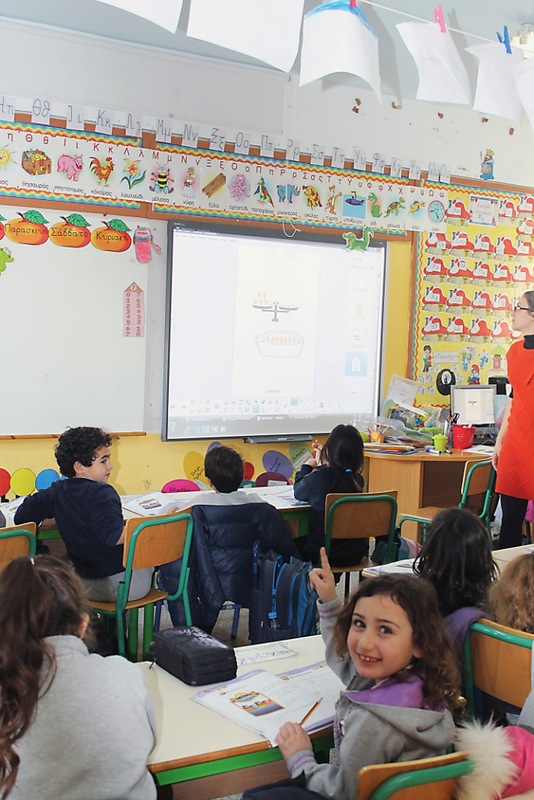 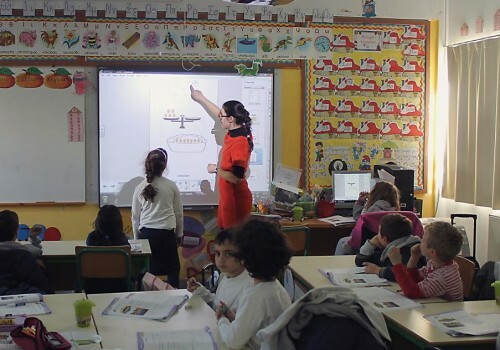 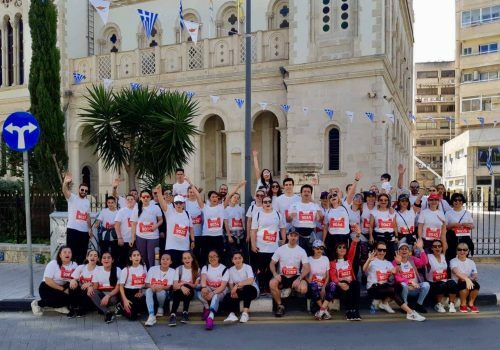 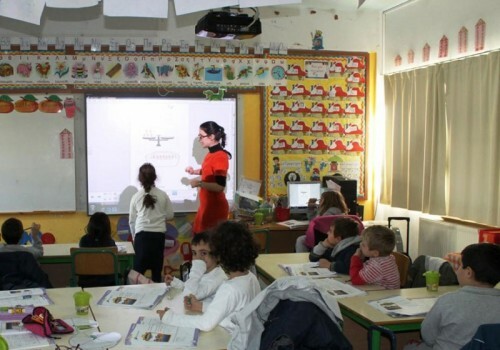 The 3rd public primary school in Limassol has 12 classrooms and only one interactive smart board. 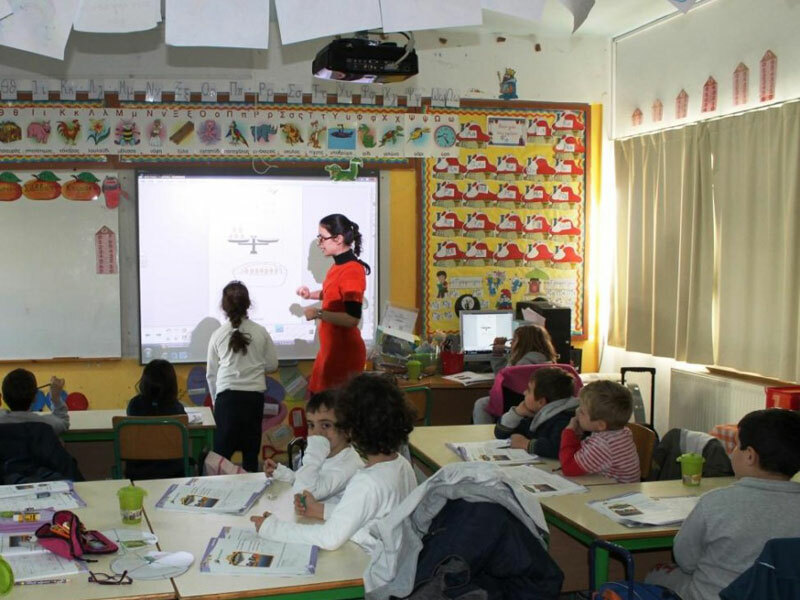 Sagapo is fund raising to install two new interactive boards and to assist in creating dynamic lessons for rich and varied experiences. 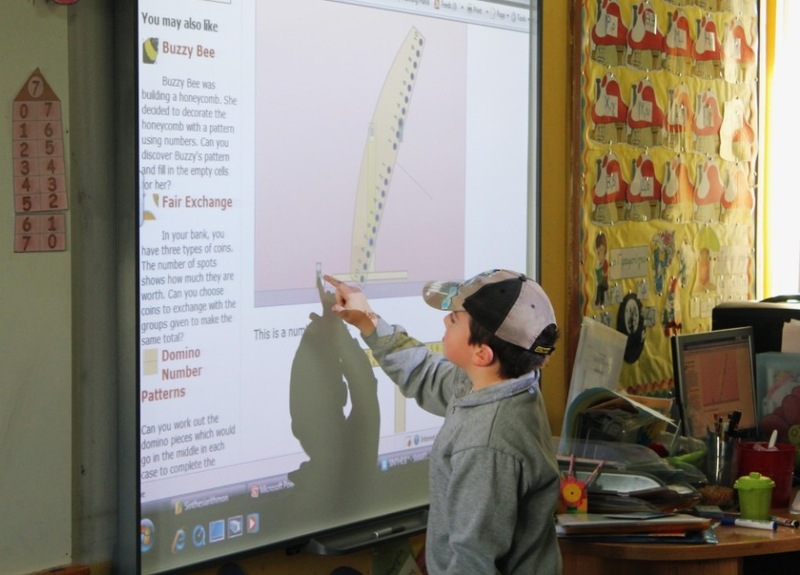 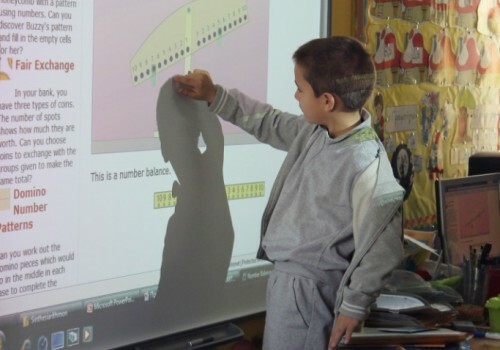 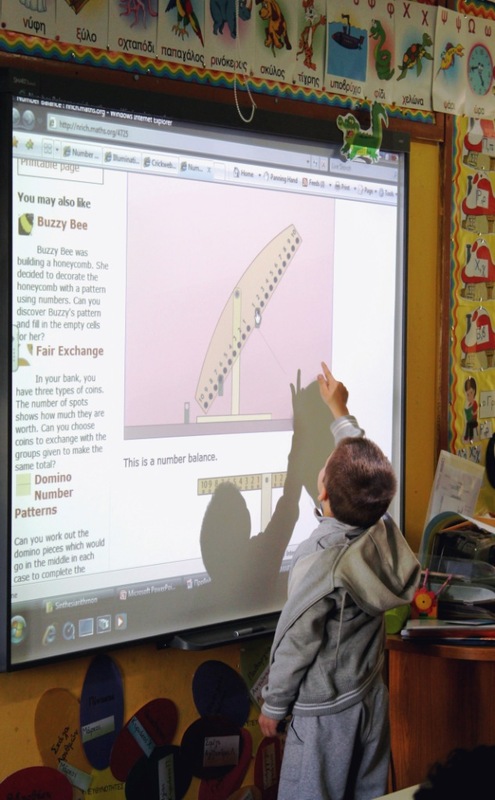 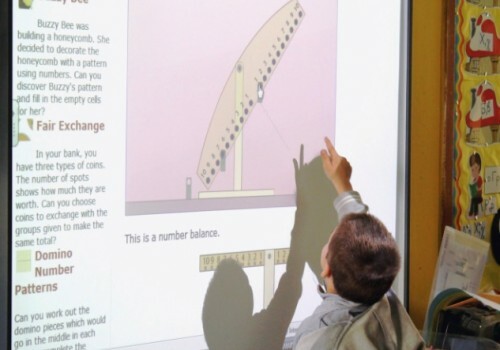 Interactive classroom boards are a must in today’s education system, as they engage students in participatory lessons that reinforce skills with multi sensory and collaborating learning experiences. 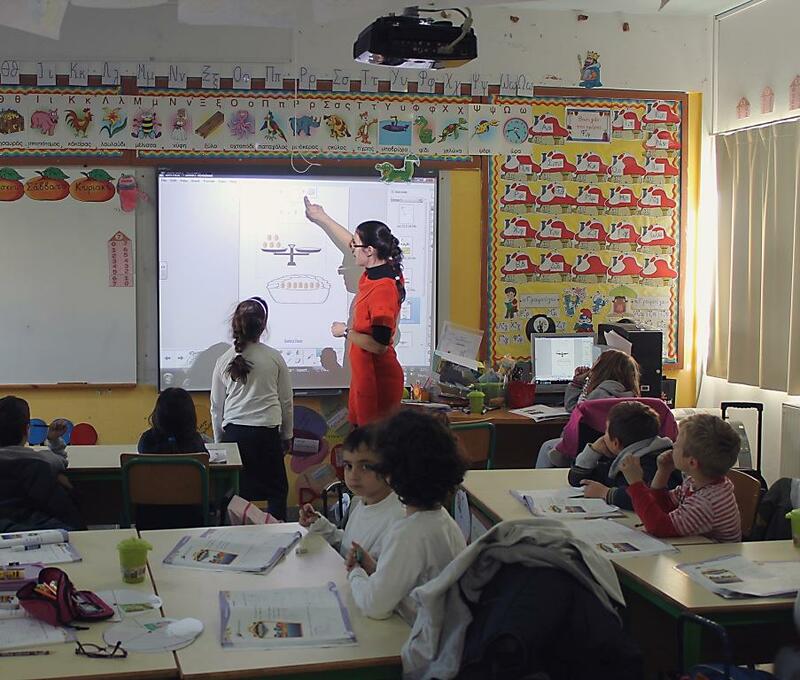 The cost of each board is € 1,600 = Thank you for your donation, thank you for your generosity!